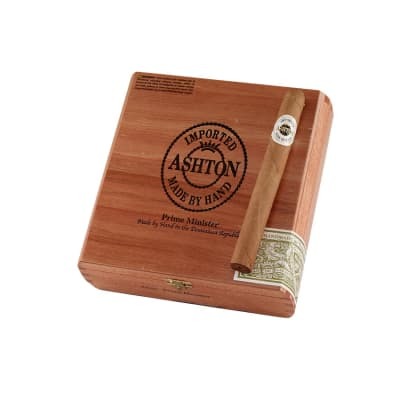 The Ashton Classic Prime Minister is a nice sized cigar (double corona) that's perfect for when you've got the time to sit back and enjoy a great premium hand rolled smoke. Don't let that light Connecticut shade wrapper fool you because although it's mild, this stick is full of great flavor. 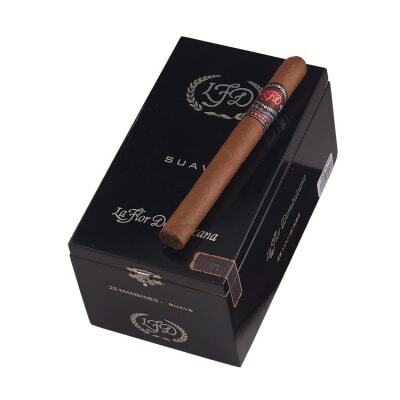 The prime ministers and 898s are something that I always have in my humidor. Is it my favorite smoke? No, Its a good mild smoke that I enjoy and is my go to cigars when new comers try a cigar for the first time. I think they appeal to those with a refined palette as well as beginners. All in all a good smoke but a little expensive for what it is. 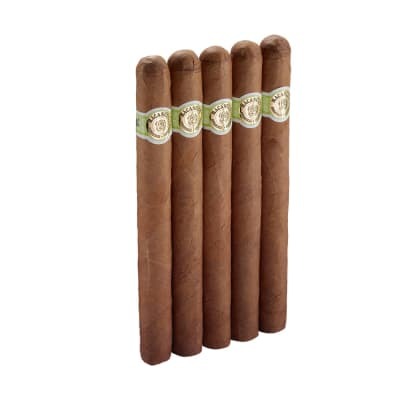 I think these are over priced cigars. I rather spend my money on a box of padrons. I like the darker cigars better. 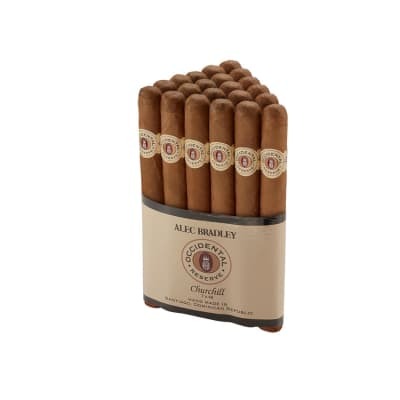 These are an ok smoke if your a beginner but I would never buy a box of these. Everyones different though, but I wouldn't carry these in my humidor, if I do they will just age for a while and maybe I'll smoke a few here and there. Oh, wait! I have 10 of them oh my what to do what to. These Ashton s are lousy cigars!